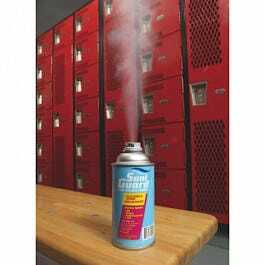 SaniGuard Release Fogger, 3 oz. 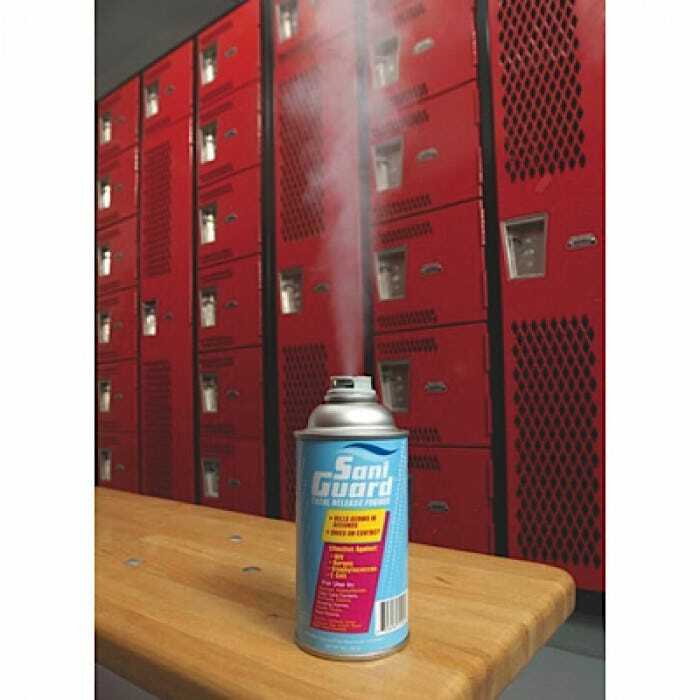 50169 SaniGuard Release Fogger, 8 oz. 50168 SaniGuard Release Fogger, 3 oz. The World's first patented and extensively tested product that enables you to sanitize entire rooms in just minutes with the same kill-on-contact power of the conventional SaniGuard sprays. Safe for all surfaces to prevent the transmission of germs in high traffic areas.